Southeast beef processing leader to shift business focus to raising and harvesting cattle. 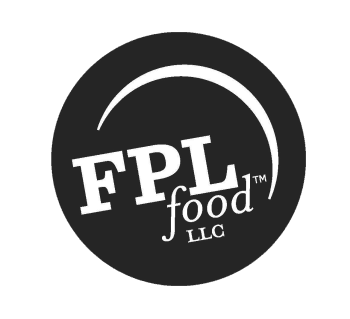 COLUMBIA, S.C. and AUGUSTA, GA. (March 4, 2016) – FPL Food, LLC, the largest privately-owned processor of fresh beef and ground beef products in the Southeast, announced today the sale of their ground beef processing plant in Columbia, S.C. to Cargill, Inc. Terms of the purchase were not disclosed and the transaction is expected to be finalized near the end of March. FPL Food will continue to own and operate its main plant harvest facility in Augusta, GA, it’s added value facility in Thomasville, GA as well as Châtel Farms, its 1,100 acre farm in Southeast GA.
FPL Food, LLC is the largest privately-owned processor of fresh beef and ground beef products in the Southeast. Through the commitment of more than 600 employees across two facilities and a farm, the company offers several brands to retail and foodservice customers. Whether delivering beef products domestically or exporting worldwide, FPL Food is dedicated to providing traditional and custom quality meat items to satisfy the needs of each of their customers. For more information, visit www.FPLFood.net.